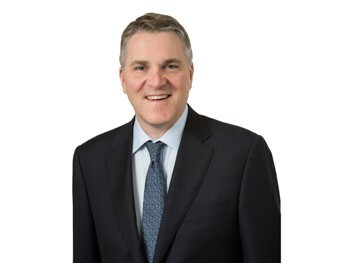 William Loesch is a principal and chairs the firm's Corporate, Securities & Tax Group. He advises businesses ranging from start-ups to public companies in a variety of matters, including mergers and acquisitions, joint ventures and other strategic alliances, debt and equity financing, dealership and distributorship relationships, and employment and consulting agreements. Clients for whom Mr. Loesch regularly provides representation span a broad range of industries, including consumer products, advertising, marketing, business services and equipment manufacturing. Mr. Loesch also has extensive experience in education law, particularly in mergers and acquisitions of post-secondary schools, both domestic and international, and education technology businesses. Mr. Loesch is involved in a variety of charitable and civic organizations. In particular, he has performed pro bono services for numerous artists and art-related enterprises, including Division 13 Productions, a not-for-profit theater organization for which he serves on the board of directors. Mr. Loesch is admitted to practice in Illinois. He received his law degree from Northwestern University in 1992 and his A.B. in history from Princeton University in 1989.